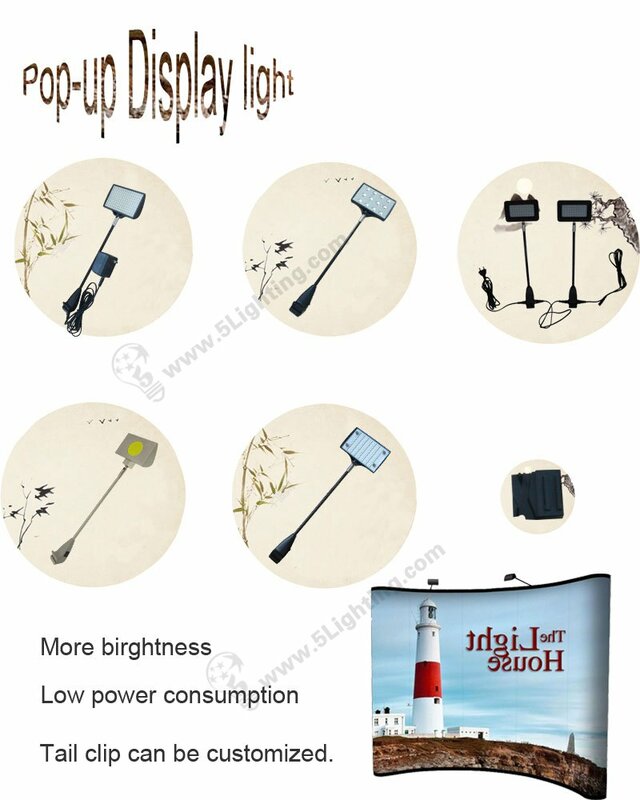 I’m so glad to recommend you our best-selling items Pop up display light, and we have full of confidence to meet your quality level. Here attached the photo as below. a, It is suitable use in Pop-up display, and we can customize different tailings according to your needs. b, There are a variety of different brightness LED lights for your choice. c, portable, and easy to carry. If any questions, pls let me know, thank you!